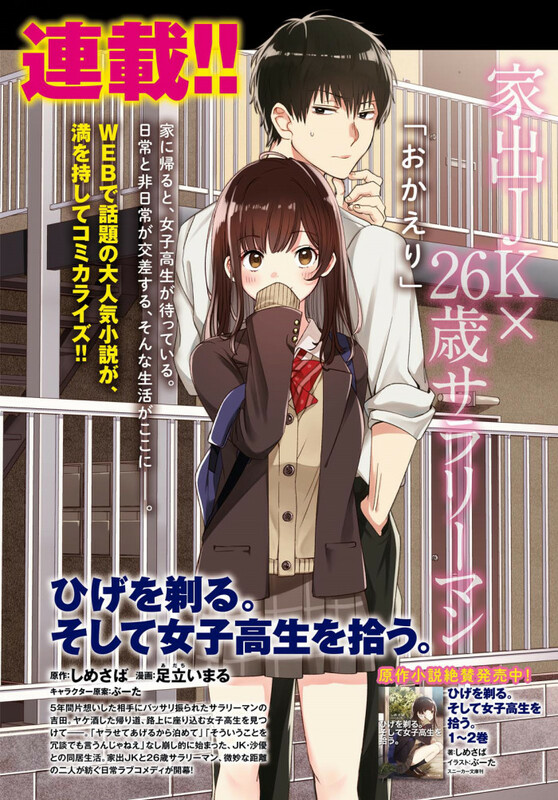 (News) Manga for “I Shaved…” Starting Serialization Next Month! Serialization starts 11/26 in Comic Shounen Ace! Art will be done by Adachi Imaru.